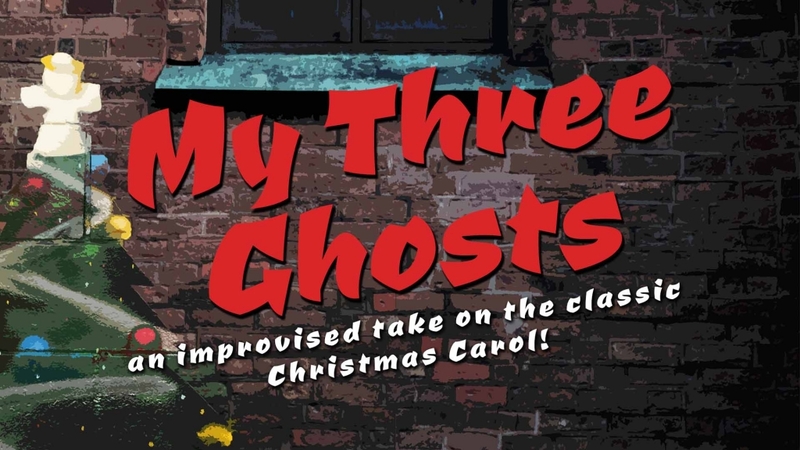 The classic tale of The Christmas Carol comes to the Upfront stage in this modern improvised retelling. Imagine the ghosts of Christmas Past, Present, and Future and give them impeccable comedic timing. That’s what we are offering you here. 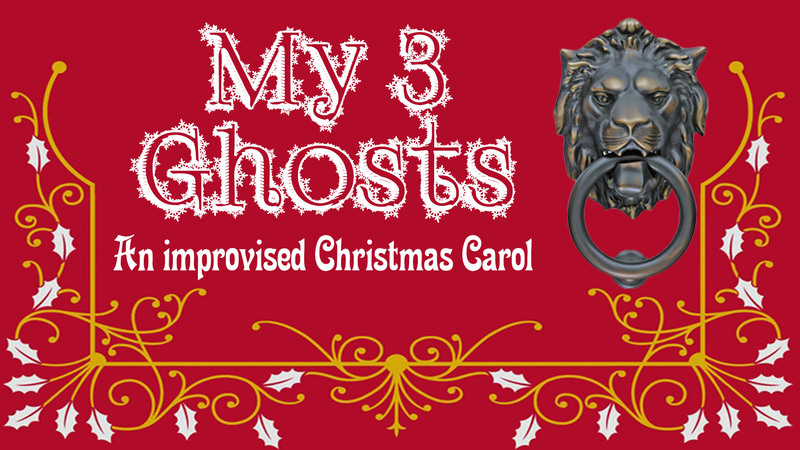 Your inspirations guide the creation of our 3 ghosts as they torment and tease our Scrooge into being a better person. Each story is different from the next but lessons will be learned every time. Don’t say “bah humbug” to this improvised tale that will have you laughing whether you enjoy the holidays or not.